•	Boost the speed and battery life of the device. Being the most versatile, open, and customizable mobile operating system, Android surprisingly offers a lot of new additional features just by rooting any of its devices and today we will discuss how to root Sony M2. Although rooting is a great tool for users, there are few things that we all must remember before rooting. Rooting the phone gives you complete control over the system but on the other hand, this power can be misused. 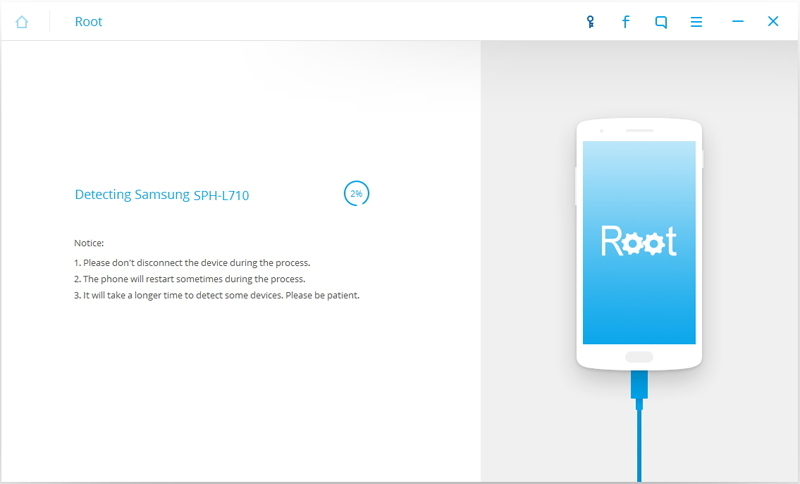 Being accessible to all the customization and ROMS, it may lead to invite more malware and thus it may lead to leak several sensitive data from the device. For this security reason, Google does not encourage rooted devices officially. •	Backup - The device data must be backed up before rooting. No one can assume what will happen in the future and it may lead to loss of important data if not backed up. •	Battery – One of the most important things to check before rooting is the level of battery. The rooting is an hour long step for some people and if the phone battery dies in mid way, this may lead to brick the device. So, minimum 80% of battery is recommended before starting the process. •	Install Drivers – Make sure that the necessary drivers for the device (Sony Xperia M2) is available before you proceed. •	Read rooting tutorials – Be sure that you properly follow the rooting instructions and tutorials. 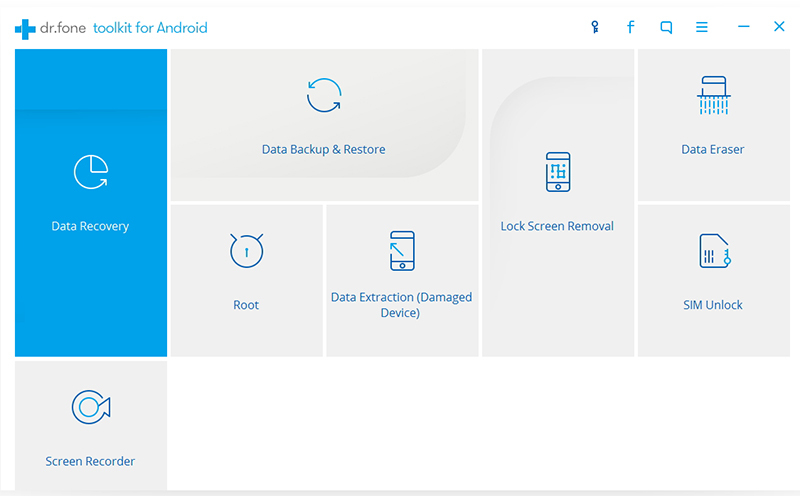 •	Know how to unroot – There is a certain chance that everything does not go normal and you might want to go back to the previous condition of your mobile. You will then need this solution to unroot the mobile again. •	Disable firewall and antivirus from PC and mobile – There are several anti-viruses or firewalls which block or interfere the process. So, it is recommended that you disable all anti-viruses and firewalls. •	It is preferred that you use an original USB cable during the rooting process. There are 2 different processes of rooting Sony Xperia M2 that we will discuss today. Step No 1. Download the dr.fone toolkit from the download buttons above. 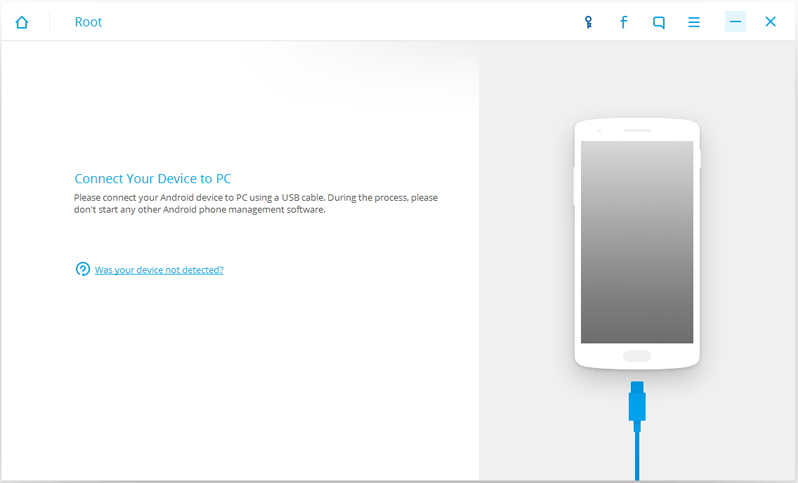 Now, connect your Android (Sony Xperia M2) phone with PC via USB cable and allow USB debugging mode when prompted. Then, the dr.fone toolkit should automatically recognize the device. After the phone is connected, click on Start. 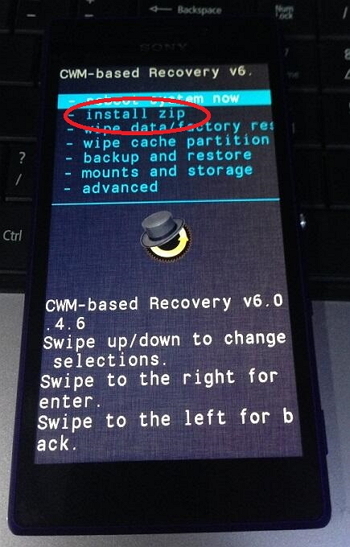 Then the toolkit will automatically detect your phone model (Sony Xperia M2) and find the proper way to root it. It may take a few minutes depending upon the model. Now, your Sony XPERIA M2 is ready for rooting. 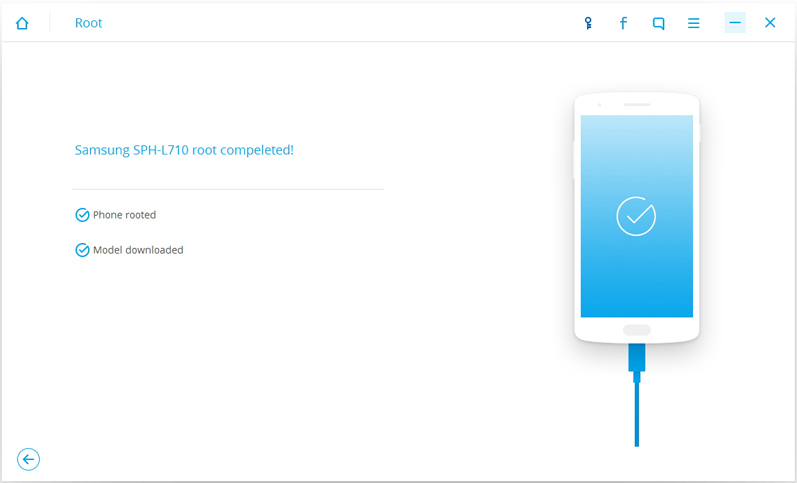 Click on the “Root Now” to begin the Rooting process. During the whole process, you will see pop ups - if you want to root your phone. Tap on “confirm” to continue and after a few minutes, your Sony Xperia M2 will be rooted. Note: Keep in mind that the USB cable MUST NOT be disconnected from the PC at the time of rooting. This method is 100% reliable, risk free and an easy, hassle free method of rooting Sony Xperia M2. This method also has the highest success rate in the industry and supports over 7000 devices. The other option to root Sony M2 is using SuperSU. 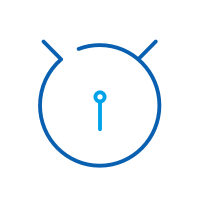 SuperSU is an app for Android that lets you manage root permissions and allot them to the root apps that require the root access from the device. You can root your Sony Xperia M2 using this method as well. •	To have a custom recovery installed on your Sony Xperia M2 device. •	Check if the “install from unknown sources” is allowed on settings menu. First of all, download the SuperSU for Sony Xperia M2 as a zip package. Make sure not to extract the package and transfer it directly to the root Storage of the device. 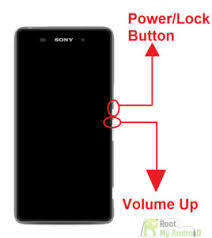 Please follow the step by step instruction to flash the SuperSU on your Sony Xperia M2. 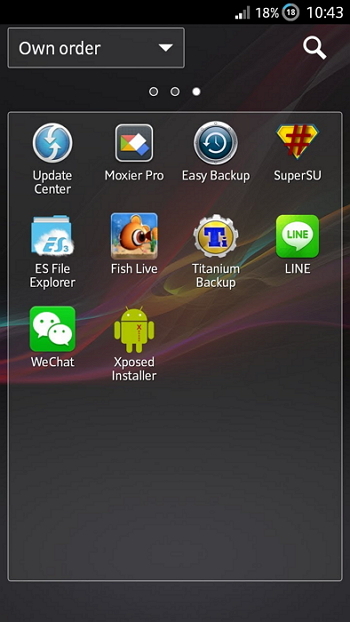 Transfer the downloaded zip “SuperSU” file on your mobile root storage. First turn off the device. Then boot the phone in recovery mode by pressing Power button and volume down button at the same time. Release the buttons when the device vibrates. Now you will see a screen like in the picture below. Click on “install Zip from SD card” and navigate to the place where you put the zip file. Confirm and flash the file on your device. After the flash process is completed, the recovery will notify. Now, clear cache and reboot the device. After rebooting, you will see the SuperSU icon on your mobile app drawer. Great! you have now rooted your Sony Xperia M2 successfully. Note: Repeat the process in case you do not see the icon, which means rooting has not been successful. So, these are the two processes that we discussed today to root your Sony Xperia M2 with ease. Rooting your phone may give you total control on the mobile but sometimes, the rooting methods are messy and dangerous. An unsuccessful or a wrong method can lead to a phone bricked or void the warranty and lead to leak of personal information to hackers. Please make sure you follow the steps carefully as any fault may lead to damage the device. So, do the rooting at your own risk. This article describes all the details of rooting android and how to use one-click-root free software to root your android device. Want to delete unwanted apps from your Android device? Read on to find out how to remove unwanted apps from your device.